Log on Connect is a special feature of THDPM-1. It is to enable fast production testing. Firstly, a Pen Drive Socket is provided, so that you don't need the conventional USB/Computer interface. The Testing person does not require to press a button to log the data. 2. He removes the Load. Now the Serial Number increases automatically. It is ready for the next Load. Below video explains the Log on Connect mode in THDPM-1. To download video right click on the above link then click "Save Link as".Save the video where you want in the directory. 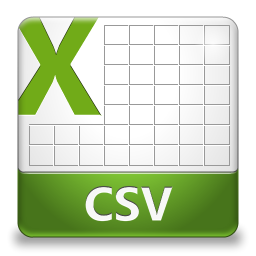 You can download the .CSV file generated from THDPM-1 on below link.